We sell all sort of auto parts from any make and model. We have the best quality tyres with best prices in the market. Selling European, American and Japanese auto parts, Selling Tyres and Buying cars. We service entire North and South island in New Zealand. Welcome to Parts experts. your number one used parts supplier in New Zealand and around the world. 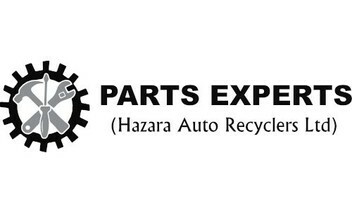 We pride ourselves in providing high quality Japanese and European spare parts. Please note that parts are in used condition. With over 600 cars in stock we will have something for everyone.so please don’t hesitate to ask in the auction. We can also provide high quality used tyres , batteries And car stereos for less . Freight can be arranged at the buyer’s expense. Please check out our other listing for other high quality used parts and cars we currently have in-stock. Parts will be sent once payment has been received. This listing is for a wheel nut. Feel free to request a listing if specific parts are needed and not listed.